Price in Bangladesh: 34,990 Tk. 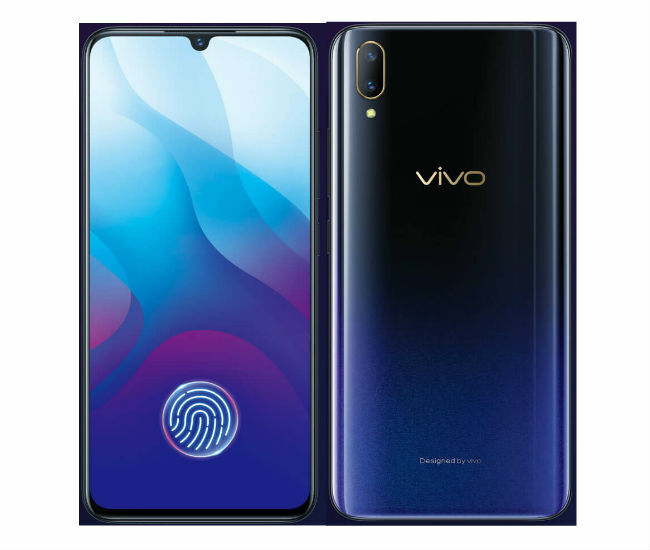 Though Vivo V11 pro is a mid-range range phone but price is a little bit high. The first noticeable design of this phone is a different full view display. They have tried to made the best specs for you to have a great full view display experience. It would be totally the new experience. 6.41 Super AMOLED Full HD+ display is definitely the best features of V11 Pro. Fast Charging is a new feature of any mid-range phone so they have developed a little to give their consumer more fast charging experience. They have added dual engine fast-charging technology. For this features your phone will charge more faster than any regular phone in the market. This phone has some better specification like Snapdragon 660 chipset, 2 GHz octa-core CPU, 8 GB RAM and Adreno 512 CPU. It is an ideal phone for mobile video gamer. If you like to play mobile game it is only for you. But Xiaomi Pocophone F1 is more better choice regarding performance than Vivo V11 Pro with its Snapdragon 845 chipset and Adreno 630 GPU. Considering this thing it is a cool phone because its display and cameras are slightly better. This phone has 4K video recording capability. So if you like 4K video recording with your phone it is perfect.